September 2017: A refreshing Cornish break and a new book cover! I’ve just finished the line edit for my next book, yesssss! A writer’s life is always punctuated by little triumphs, and although I still have the copy edit to come, it’s a relief knowing that there won’t be any big changes and that I can move on and concentrate on the next book. Although I have the next Dan Forrester book mapped out, I’ve decided to look at writing a stand-alone. I love this kind of storytelling because it’s all about the arc of change with the main character, the whole story leading to a resounding and satisfying ending where they’ve learned something so profound that their life changes for ever. They can’t go back to being the person they were before because of what they’ve gone through. My first book Blood Junction had a classic arc, where India Kane spent the book trying to find her relatives in outback Australia and when she finally did meet her grandfather in the final chapter, the revelation changed her life. So, I’m busy throwing ideas against the wall and seeing what sticks, and so far I have three pretty good ideas (I hope!) which I will run by my agent and editor when I think the themes are strong enough to share. Now for some good news! 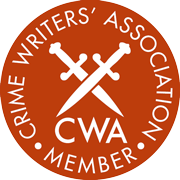 Not only was Spare Me The Truth nominated for the Ngaio Marsh Award for Best Crime Novel but it’s now one of five finalists! Being explicitly recognised for what I do feels fantastic. I also feel very moved, because it was my Wellington-born father who introduced me to Ngaio Marsh’s writing when I was a teen. We read all of her books, and if Dad knew I’d been finalised for this award, he would just about burst with pride. 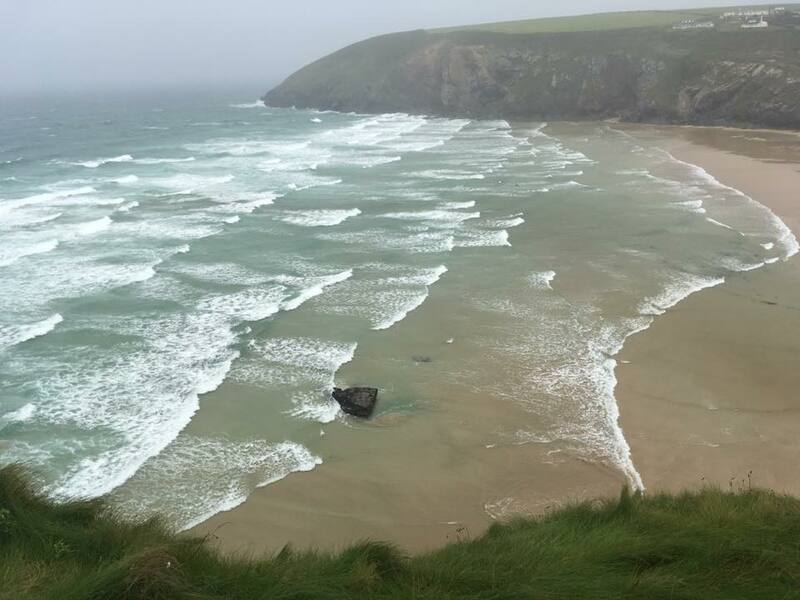 I’ve had a cracking start to the autumn, with a break in Cornwall. It was like visiting another country with fish festivals and wind-blasted cliff-top walks, and I came back incredibly refreshed. No wonder artists like it down there. It’s energising as well as inspiring. A break in Cornwall proved that having time out works creatively, yesssss! More breaks needed! I have two books worth mentioning this month, and if you’re after a cracking thriller then do try Chris Pavone’s The Travellers. Since reading his first book, The Expats (which I loved), Pavone is now firmly on my must-read list. It’s a smart, elegant thriller with a cat’s cradle of a plot that even I struggled to unravel. I’ve been intrigued by The Chimp Paradox ever since a London metropolitan police officer told me how much it had helped them manage their emotions and thoughts, and when I heard Professor Steve Peters helped to bring home 12 medals from the London Olympics, I thought it worth a look. Well, what a book. It was a revelation to learn how my mind works and how I could manage it to boost not just my working life, but my personal life too. Absolutely fascinating and totally inspirational, I couldn’t recommend it more highly for anyone who wants to improve their happiness quotient as well as improve their relationships and careers. Terrific. The new cover for KNOW ME NOW, published as an e-book on 14 December 2017! Finally, I thought I’d share my new cover with you. 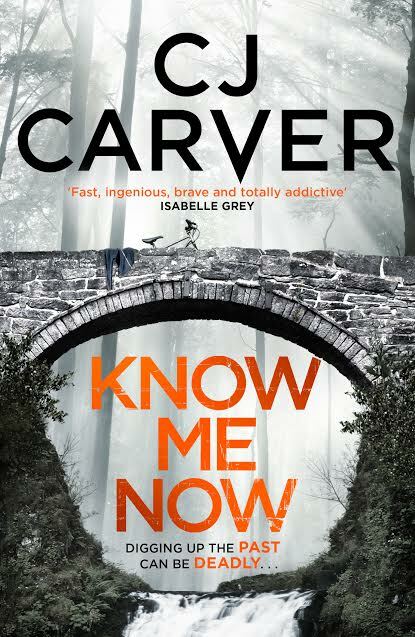 Know Me Now is published as an e-book on 14 December, and as a paperback 11 January. Perfect timing for when you want to snuggle down mid-winter with a cuppa and a good book.